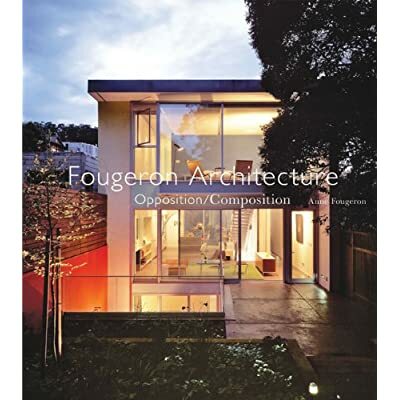 Fougeron Architecture on the cover of Architectural Record! I am honored and excited to let every one know that Fougeron Architecture’s “Fall House” was featured on the cover of the 2014 Record Houses issue by Architectural Record. My daughter, who is ever supportive, described it as the architectural equivalent of the swimsuit issue of Sports Illustrated. The house sits on a 1.5 acre in Big Sur, Northern California. With sloping cliffs (a 250 foot drop!) and amazing views, this project truly was an exceptional and invigorating challenge. Fabulous Anne, well deserved. Congratulations!